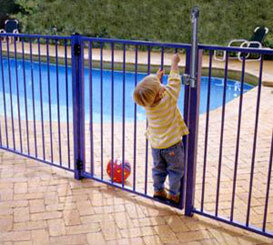 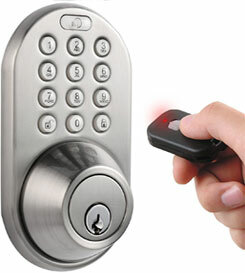 Home security and safety is a first priority for you and your family. 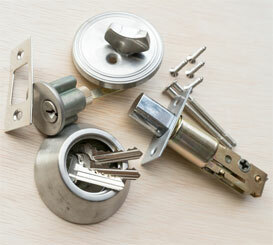 Choose a locksmith you can trust. 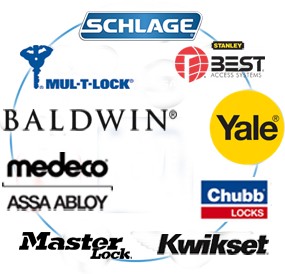 ABC Lock and Key specializes in installations, repairs and upgrades of all types of residential hardware and locks for your home. 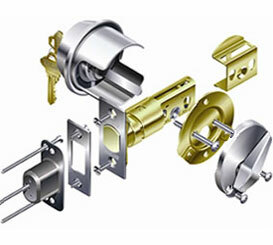 ABC Lock and Key services and installs most residential door hardware including the option of total hardware replacement for your home. 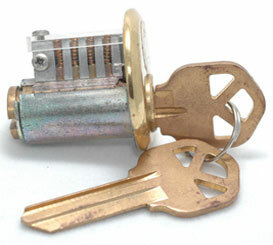 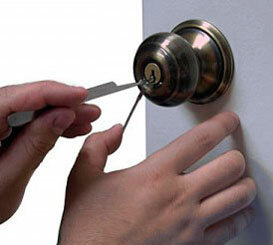 We are committed to providing trusted and experienced residential locksmith services.